A lot of travel enthusiasts simply love to blog or write about their experience from different parts of the globe – North Pole to South Pole. Their sites act as store houses of information with ample tips and advice on what to expect and how to deal with unexpected circumstances that might rise up. They also guide you how to dip yourself completely in various cultures and enjoy life the way you suppose to. 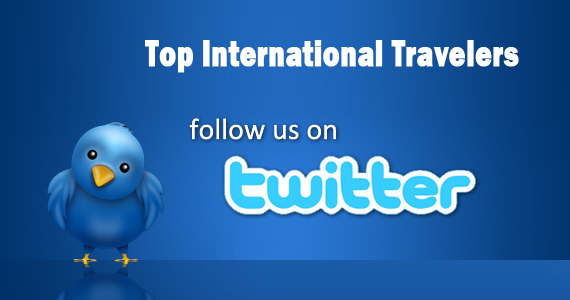 We have therefore come up with some of the best travelers from around the globe who are active on Twitter. Following them will help you learn new things and experiences across the globe and make you passionate and excited for your next trip. Next story New to Bicycle Brands in India – What kind of Bike good to start with?